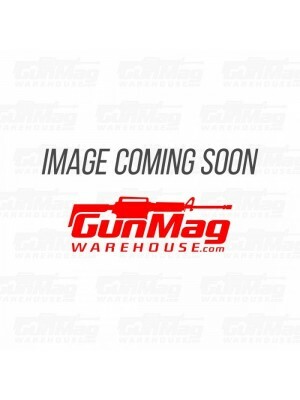 This is a Saiga .410 2-round magazine from SGM Tactical. 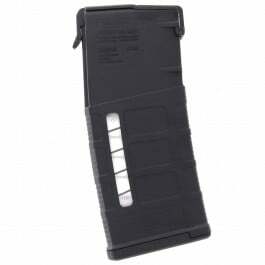 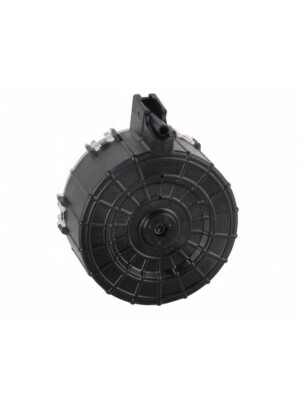 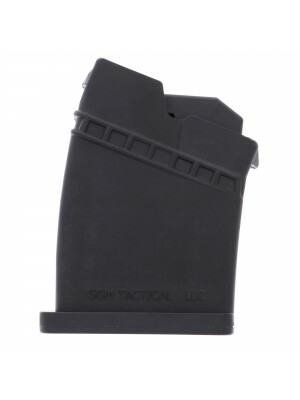 Like all SGM Tactical magazines, they’re built in America from virtually indestructible glass-reinforced polymer, with corrosion-resistant springs for consistent follow-up shots on target. 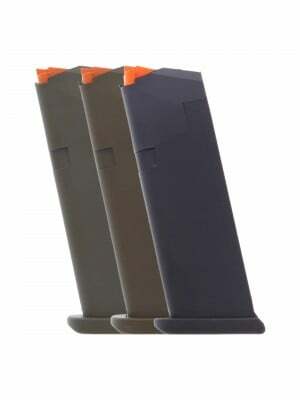 They also fit nearly flush with the magazine well, making them perfect for bench rest shooting and hunting. 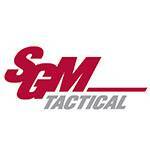 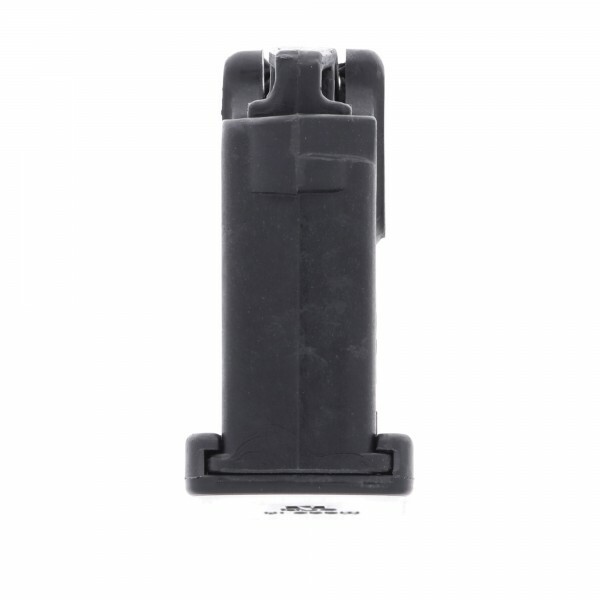 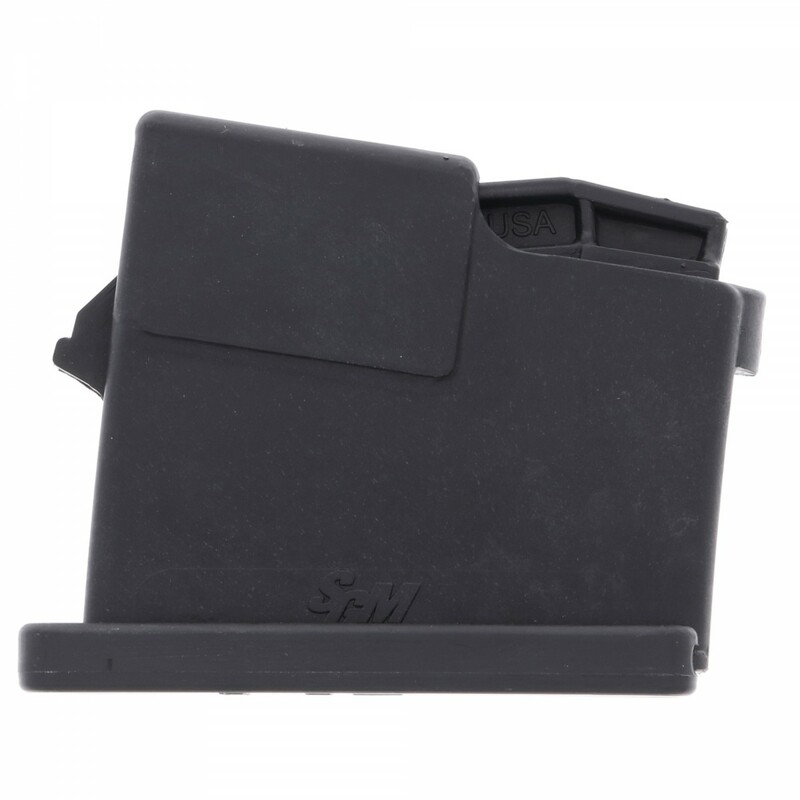 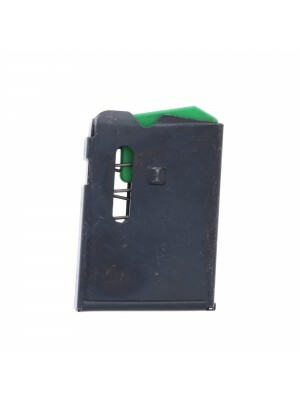 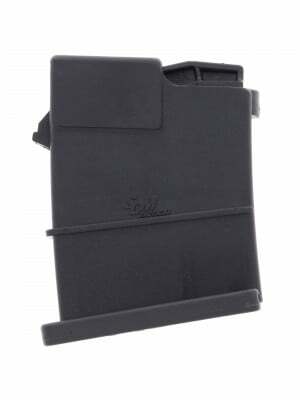 As an aftermarket specialist, SGM Tactical provides some of the most reliable, high-quality Saiga magazines on the market today. 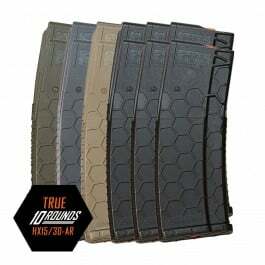 Engineered using next-generation technology and sold with a five-year warranty, these SGM Tactical magazines deliver serious performance at an affordable price. 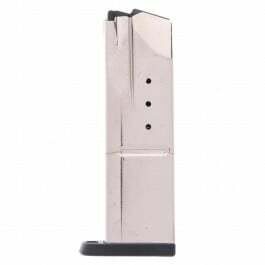 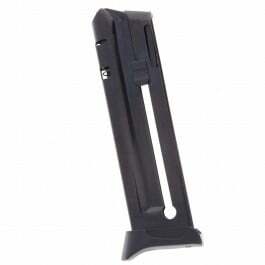 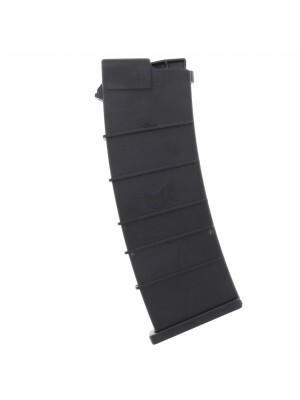 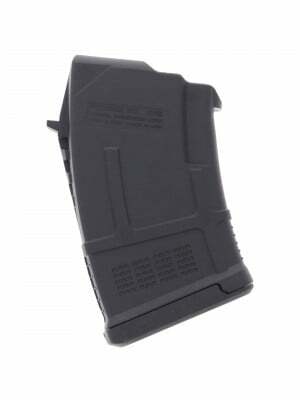 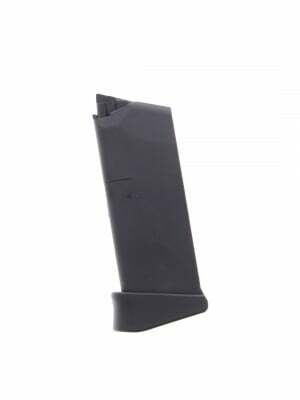 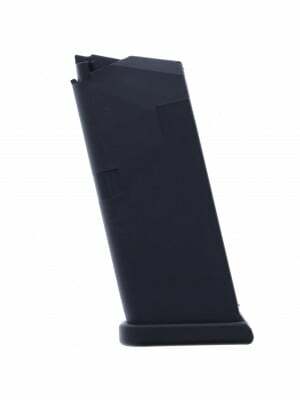 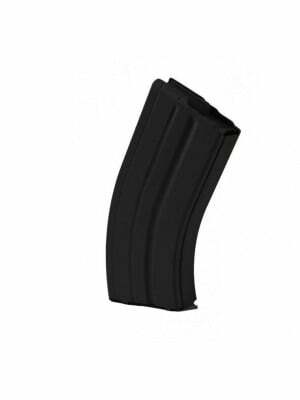 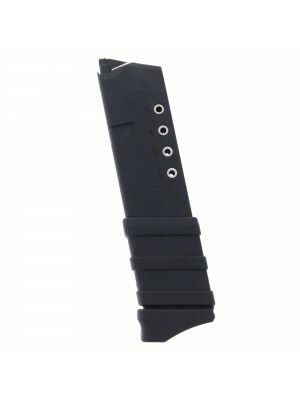 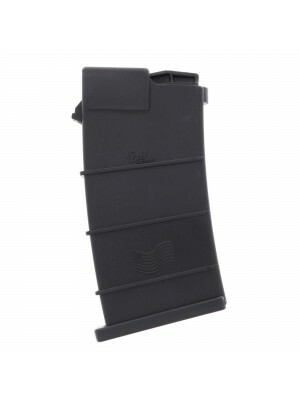 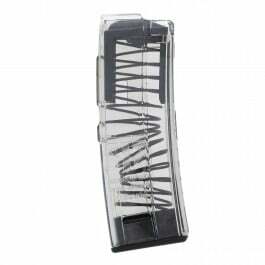 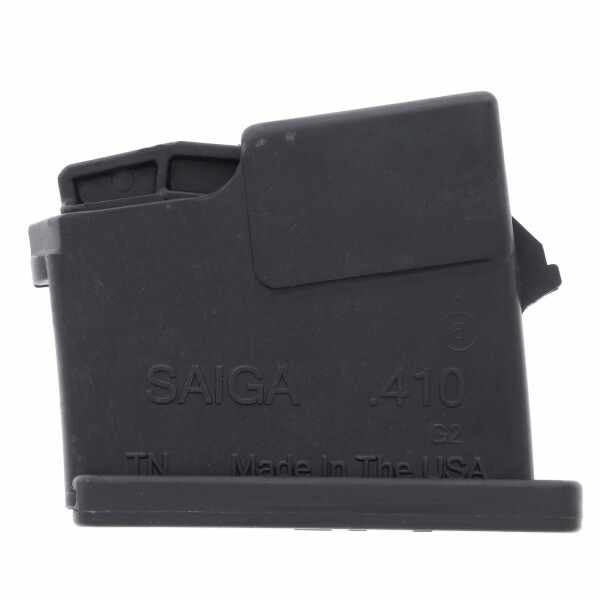 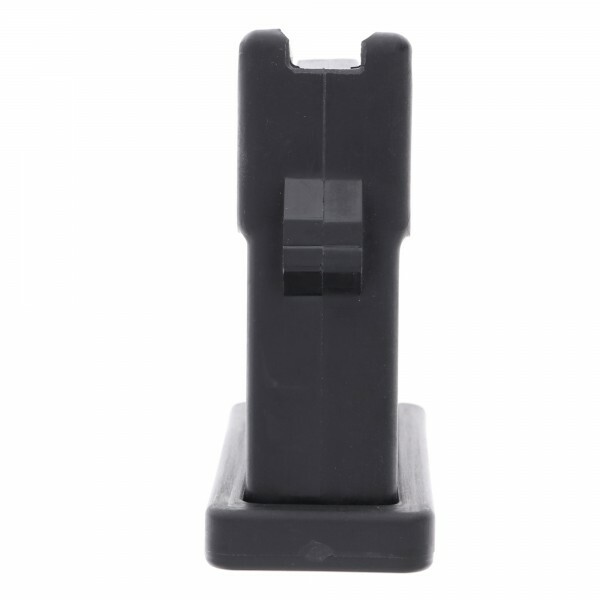 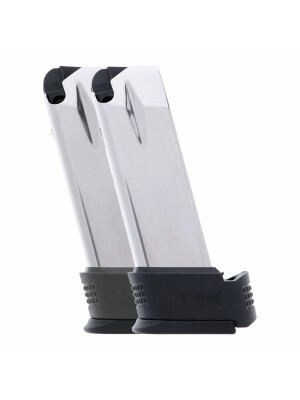 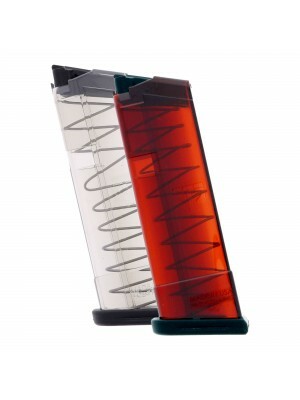 Grab some spare 2-round magazines for your Saiga .410 today!